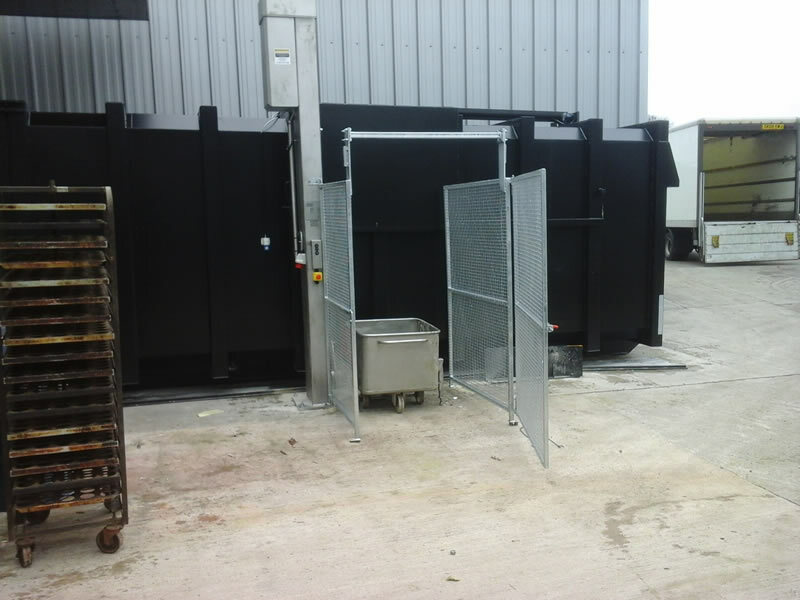 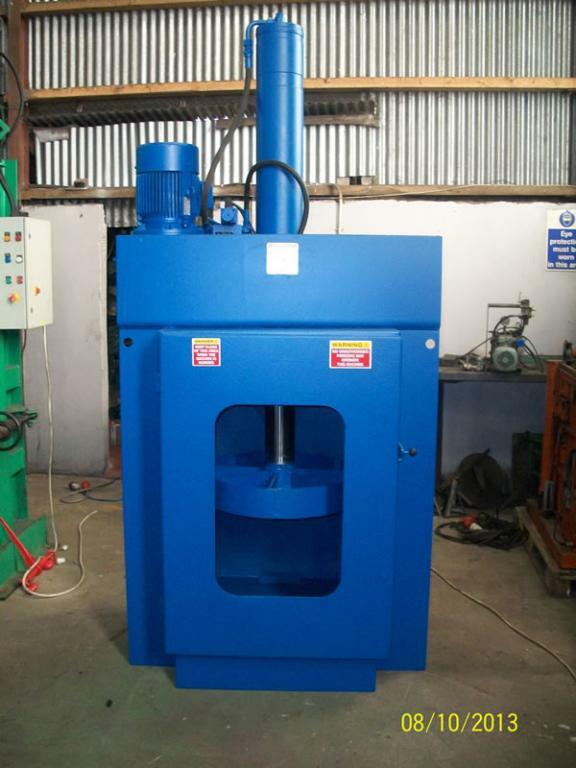 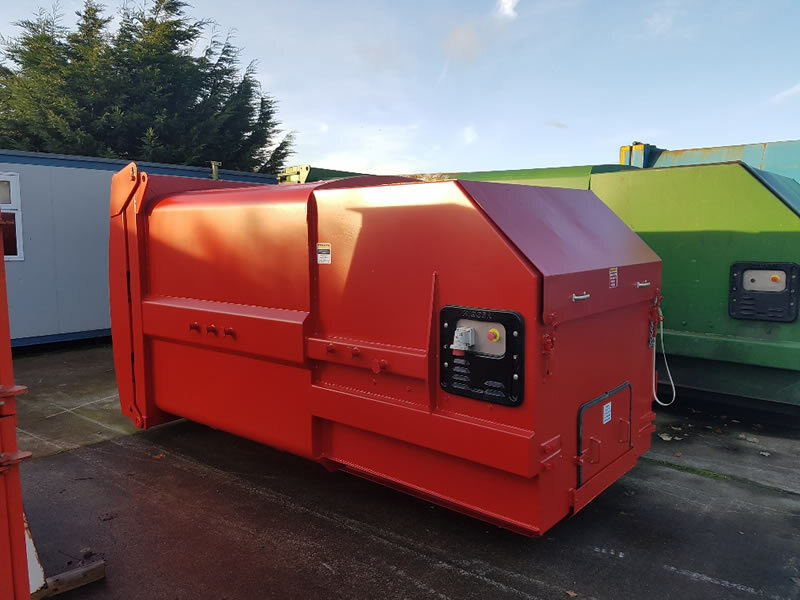 Benagh Engineering stock a wide range of used and used refurbished waste disposal and recycling equipment. 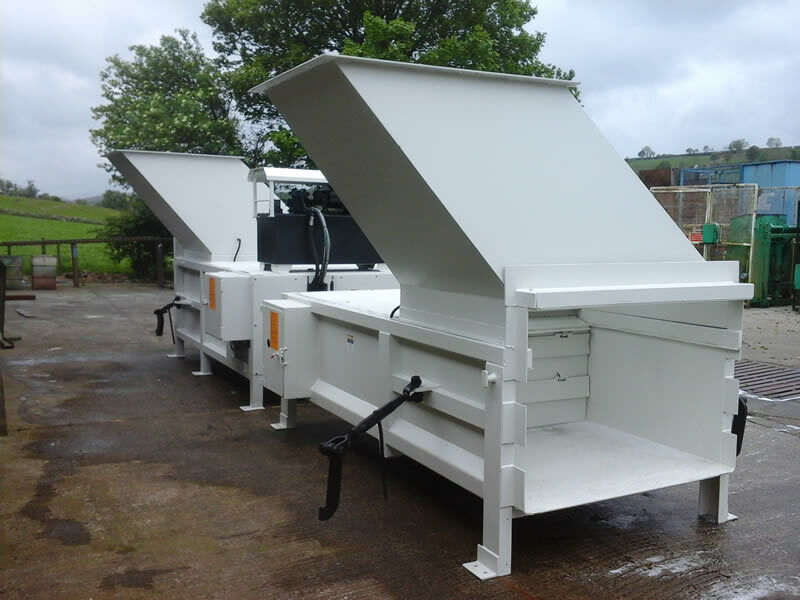 All of our used equipment is supplied fully serviced and were necessary refurbished in house to a high standard. 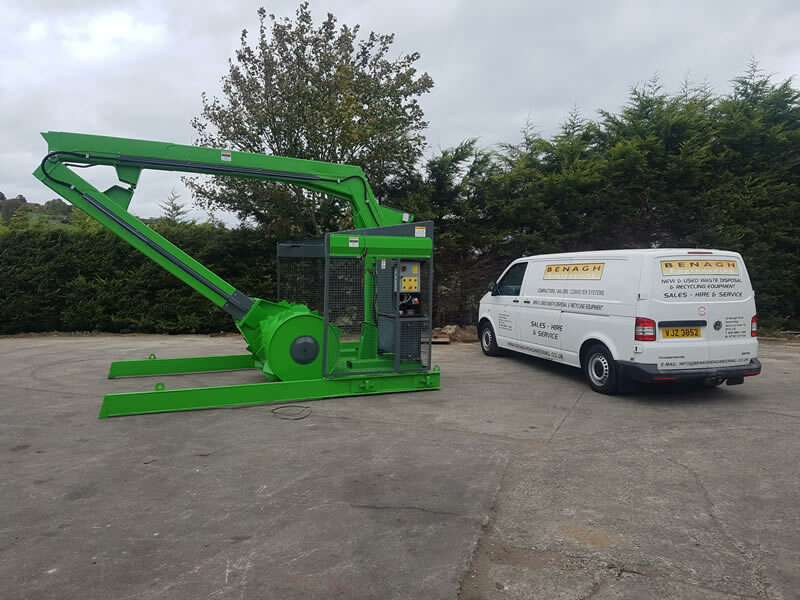 All our used refurbished equipment is supplied with a full 6 month parts and labour warranty. 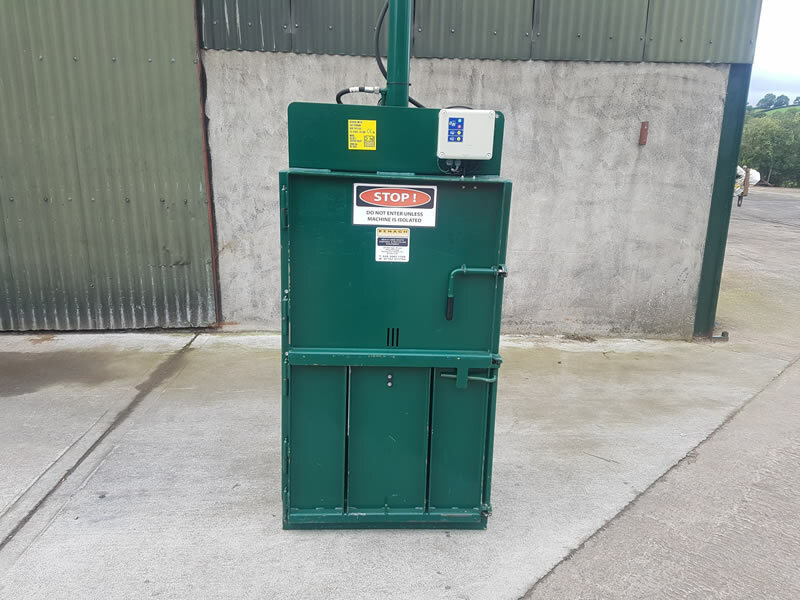 Examples of used refurbished equipment.